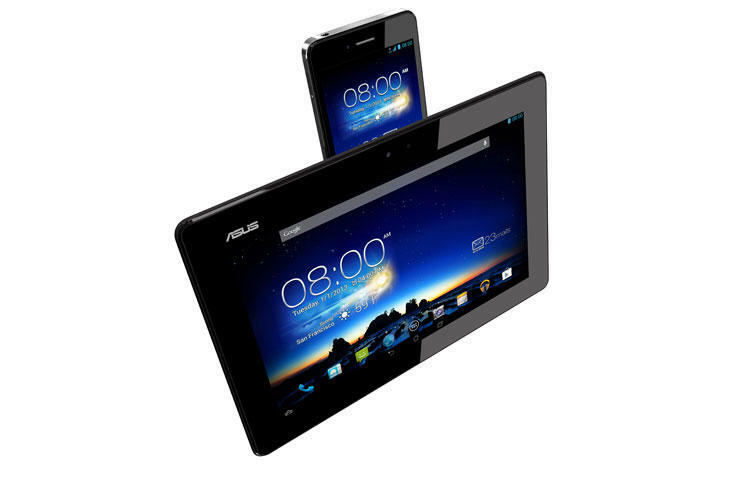 ASUS will keep its phone/tablet hybrid line rolling with the new PadFone Infinity. The new PadFone Infinity will continue the concept of a phone that docks with a tablet for an all-in-one experience, but there are a few changes this time around. The phone portion of the equation has been upped from 4.7-inches to 5-inches and will now feature a 1080p display with 441 pixels per inch. The 10.1-inch tablet dock has been upped to a 1920 x 1200 display, so no matter which way you use the device you should have a gorgeous display. As for what will be powering this new combination device, you’ll find Android 4.2 Jelly Bean, a 1.7GHz Snapdragon 600 quad-core processor, 2GB of RAM, either 32 or 64GB of built-in storage, Wi-Fi, NFC, Bluetooth 4.0, support for DC-HSPA+, EDGE, GPRS, GSM, LTE and WCDMA and GLONASS. 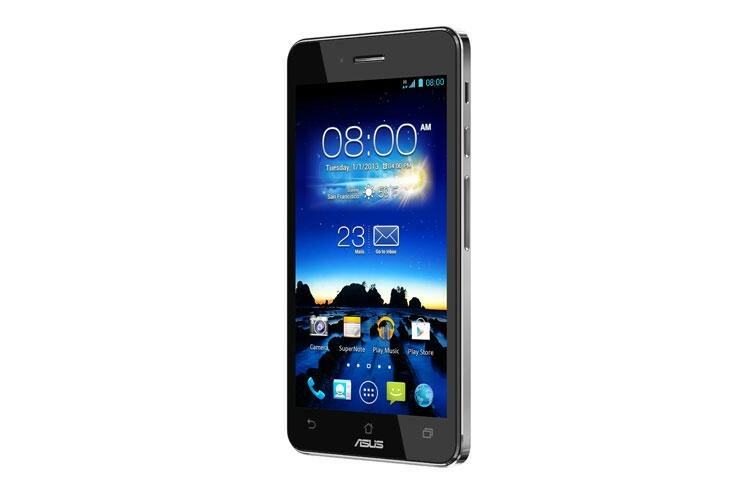 There’s also a 13MP camera on the back with a 2MP shooter up front. 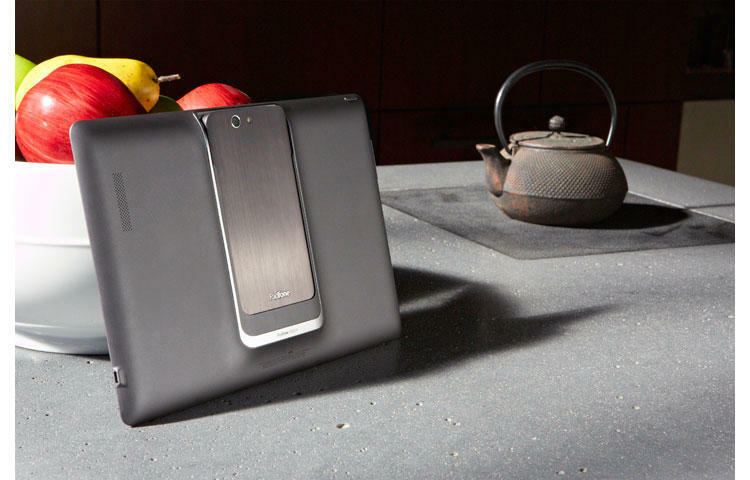 The phone will be powered by a 2400mAh batter that will give you up to 19 hours of 3G talk time, and the tablet will add another 11 hours to that. 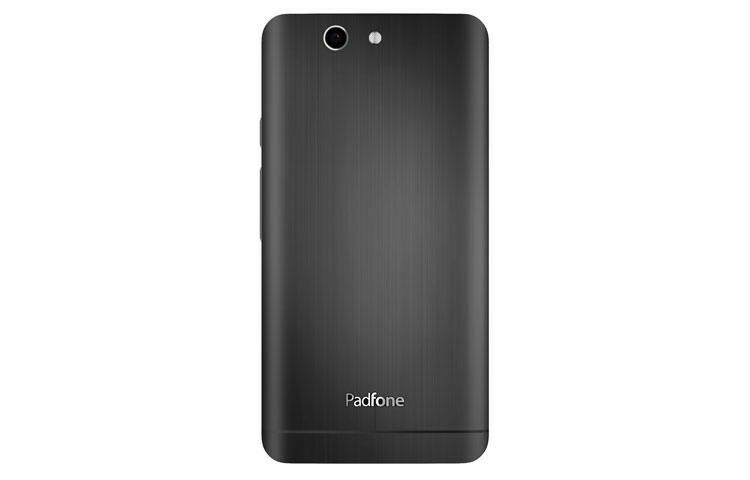 The PadFone Infinity will launch in Europe in April, and at some unknown date through out Asia. 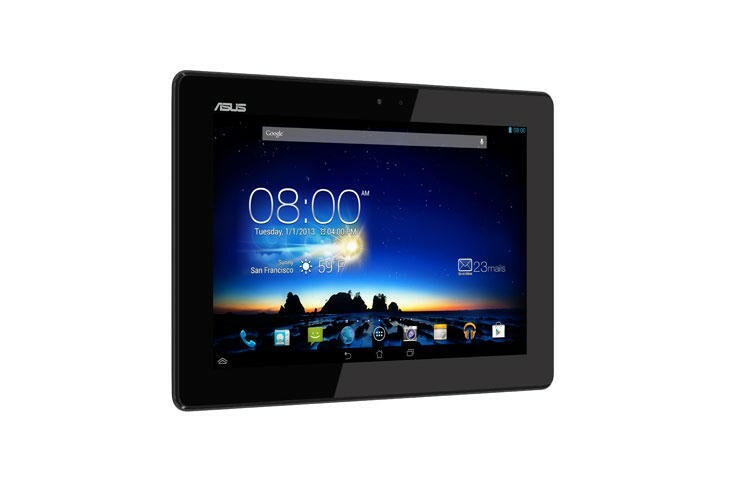 Mobile World Congress, Barcelona, Spain (25th February, 2013) — ASUS today announced PadFone™ Infinity, a powerful LTE smartphone with a sleek metallic design and a 5-inch Full HD display that becomes a 10.1-inch tablet when docked to its companion PadFone™ Infinity Station. 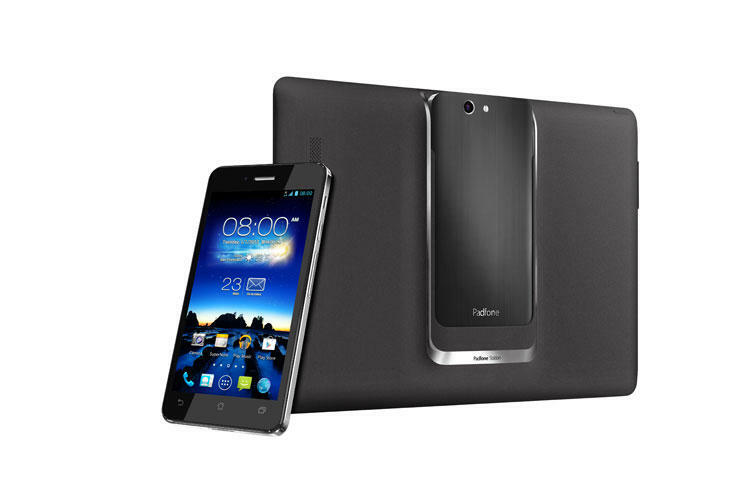 PadFone™ Infinity features Android 4.2 and groundbreaking mobile performance, thanks to its next-generation Qualcomm® Snapdragon™ 600 quad-core processor and up to 19 hours* of 3G talk time.